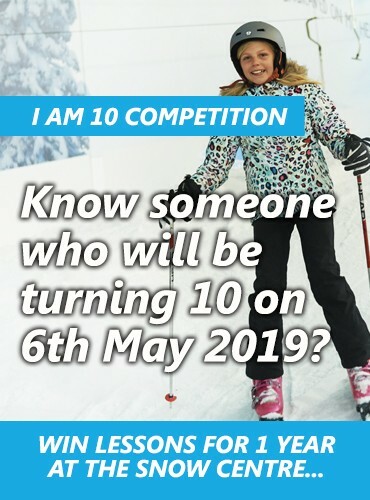 9-year-old Palmer Parish is a passionate young skier and travels from his home in Essex to The Snow Centre Hemel Hempstead 2 or 3 times a week. A team rider on The Snow Centre’s Freestyle Team, Palmer’s love for skiing just keeps on growing. “I had my first ever lesson at The Snow Centre when I was 3 and a half. It was right here on The Snow Centre’s Lesson Slope. I originally began skiing because my mum and dad loved going on ski holidays and wanted me to be able to ski with them. 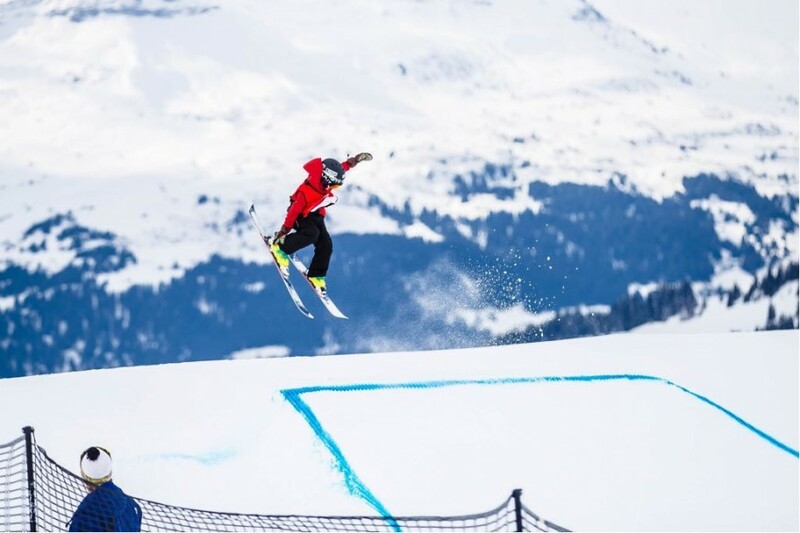 Now I love freestyle skiing, which involves doing jumps and tricks on rails. Freestyle nights, training sessions and competitions at The Snow Centre are great because I get to see my friends and do ski tricks on the features. Also, The Snow Centre’s freestyle parks are different all the time—I’d get bored if it was the same features every week, but luckily Max Howard (The Snow Centre Park Team Manager) and the rest of the park team make awesome parks." "I love learning new tricks and skills and I get inspired by the other amazing skiers we have in the UK. The freestyle scene is cool—you even get to ski alongside Olympians sometimes!" "I also love being out in the mountains and tearing down the hill, but this past year was a great one for me on indoor UK slopes too. This year, I was stoked to win the U12s British Indoor Champs, U12s Scottish Champs and U12s Welsh Champs. "Come say hi to me when you’re out on the slope! And check me out on instagram @palmer_ski_parish."